We all know the importance of a resume when you apply for a job, but there’s often more to the application than just that. There’s the cover letter, recommendation letters, resume, and anything else requested by that particular position. 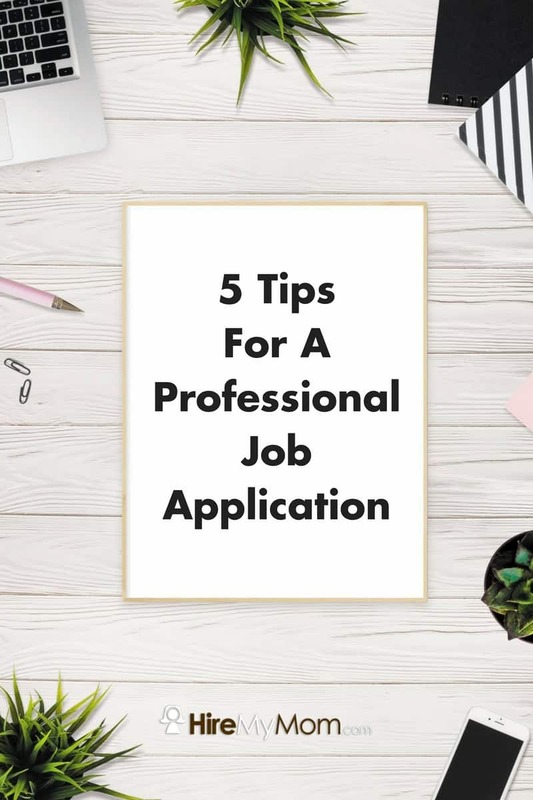 We’re sharing our best tips to keeping your whole job application professional and effective, so you’re ready to apply when those ideal positions come along. Even if you’re not actively job searching, sometimes the right position just pops up. Be ready for these opportunities! Every month or so, take a few minutes to update and review your materials. This will keep things fresh, keep you from scrambling, and help you avoid losing future opportunities due to time. This is also a good time to prepare all potential documents. If you only have a resume so far, draft a cover letter and seek out at least 2-4 professional recommendations to have on file. A professional application is short and sweet! You may think you need to elaborate or sound wordy to be impressive, but employers receive a ton of applications. They will greatly appreciate that you kept to the most essential information. Along with keeping things short and sweet, don’t be afraid to use bullet points liberally! It allows employers to easily scan your information for items that jump out, and keeps information in bite-sized pieces. You can utilize bullet points in all areas of your application – the cover letter and resume, as well as any other documents required by the posting. If you want to submit a professional application, it should be free from spelling and grammatical errors. Take the time to really proofread well, and ask a friend or family member to take a look as well. We can miss small errors by seeing the same piece of writing so many times, so don’t be afraid to have several sets of eyes on it. Errors and mistakes can make you come across as careless, even if that couldn’t be further from the truth. It’s worth the extra time to ensure that all of your materials are perfect! These days, not all job postings are standard. Some of them require additional writing samples, tests, and so on. You need to read very carefully! They’re often looking for someone who follows directions. Be sure that you include everything that is asked for, and don’t include other things that are not. Each employer usually has a very specific skill set and documents that they’re requiring, so it’s best to stick to that. To start, ensure that you have a cover letter, solid, updated resume, and recommendations, which can either be attached or ready upon request. This will give you a foundation, and any other requested materials can be created quickly!